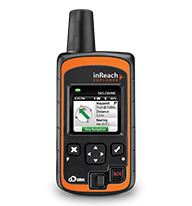 Because it’s the first affordable two-way satellite communicator ever. 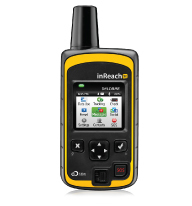 Because it offers two-way SOS, sends pre-loaded text messages, and provides remote tracking. Because it offers interactive SOS messages, interactive text messaging and emailing, and updating of social networks. Because it offers Follow-Me/Find-Me Tracking and Location and full GPS navigation. Because it’s linked to GEOS emergency services and Iridium, the world’s only truly global network. Because it’s pocket-sized, durable, waterproof, buoyant, and impact-resistant. Because when it is used alone, it has more functionality than one-way messengers, and because when it is paired, there is no contest.